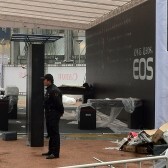 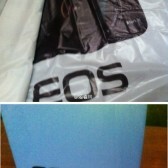 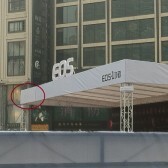 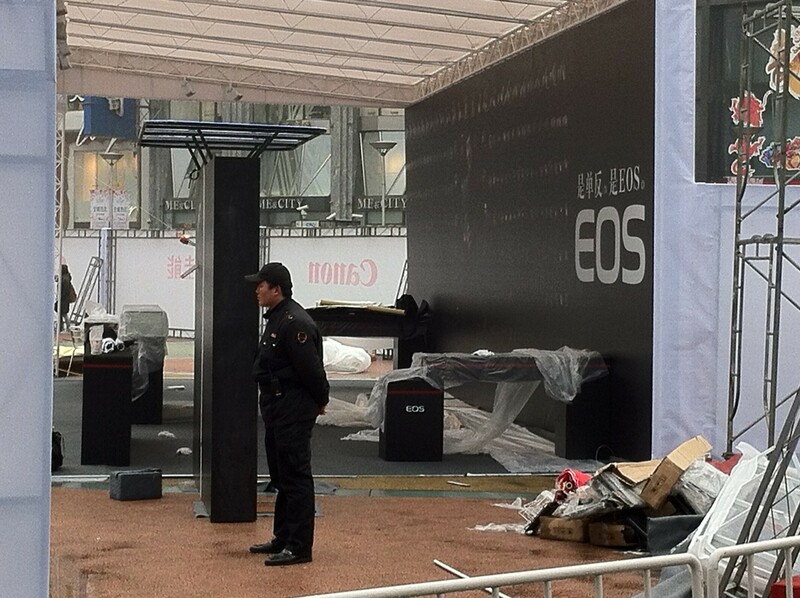 Below are some more images from the Shanghai setup. 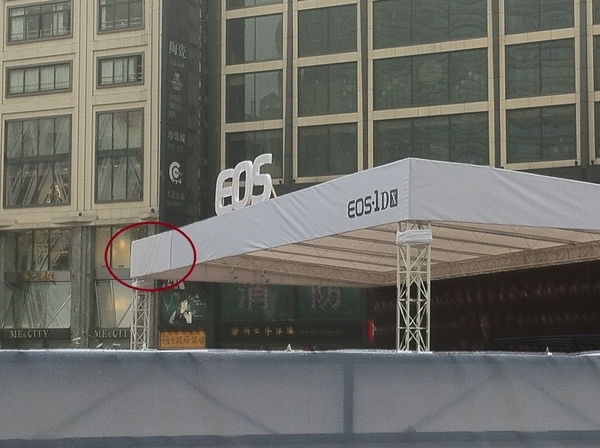 Various posters showing the likeness and name of the camera. 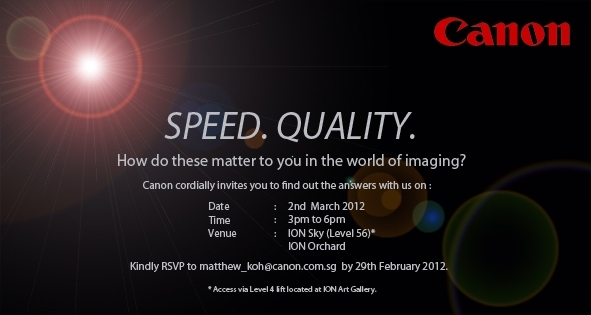 Also included is another invite graphic. 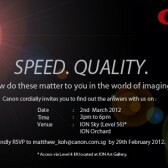 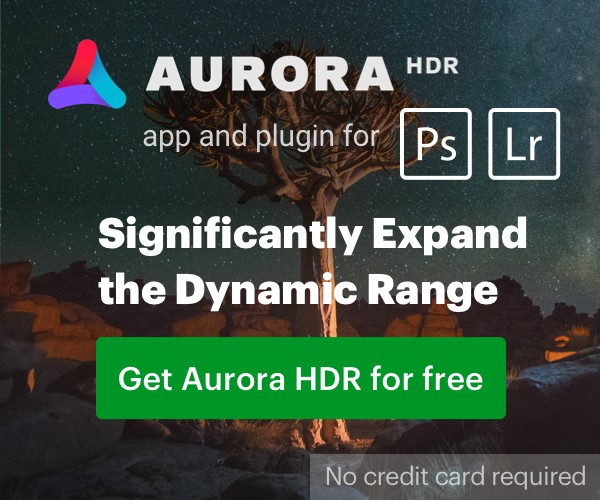 It mentions “speed” & “quality”, two things most seem to want from the new camera, me included. 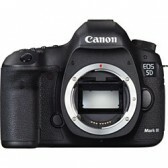 Next PostNext 5D Mark III Full Spec List?